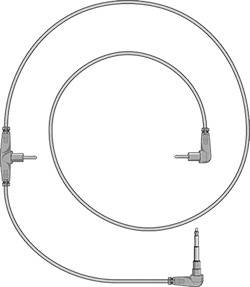 T-Piece resuscitation circuits for use with the Neopuff infant resuscitator device, include an adjustable PEEP valve to achieve a desired PEEP level. 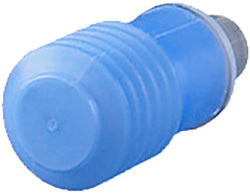 For use with the MR850 humidifier and RT-series breathing circuits. 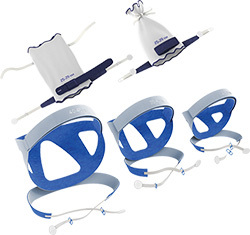 Accessories for the infant interface including bonnets, head gear and chin straps. 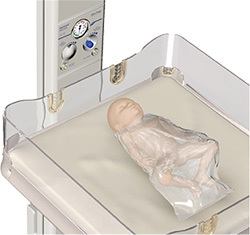 Used from the first critical moments of life, the occulsive wrap stabilizes temperature effectively until the infant can transfer to dedicated care. 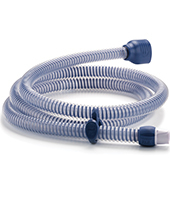 The Gas Supply Line provides a unique connector to the F&P Neopuff T-Piece Infant Resuscitator. Reusable test lung for use when setting up and testing the Neopuff infant resuscitator.